A Construction Manager is a specialised version of the more general Project Manager. They’re responsible for the control, execution and planning of a property building or civil engineering project. Involvement of the Construction Manager is required from inception to completion on any given project. Defined by the ability to work with different people, an aptitude for organisation and a keen interest in property and construction, Construction Manager as a profession has been identified by the Department of Higher Education and Training of South Africa as being a scarce skill. The lack of skilled professionals coupled with a predicted growth of 6% within the year, means that this $712 billion industry is the perfect opportunity for someone with an interest in the subject matter to grow their professional capacity and earning potential. 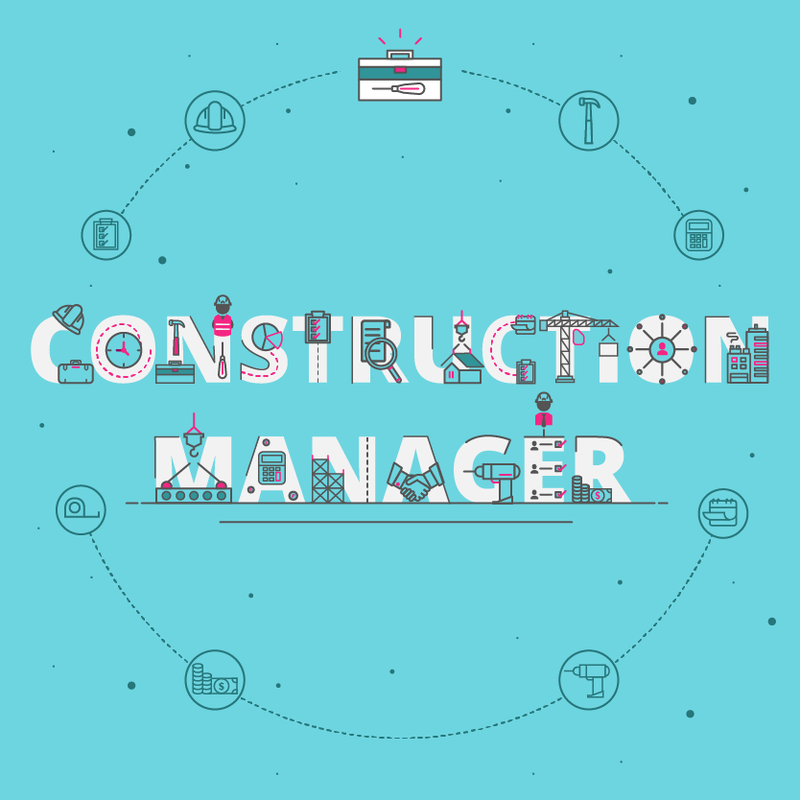 What are the key responsibilities of a Construction Manager? What is the career path of a Construction Manager? Africa currently has 65 cities that boast populations more than 1 million people – all of whom require housing and infrastructure to live and work. The property and construction industry continues to boom as developing nations come to the forefront. As a Construction Manager, your options to grow in your role are not limited to moving vertically, but across related industries as well. Knowledge and experience within this industry will expose you careers that include: architect, engineering manager, civil engineer, property developer or investor, cost estimator and health and safety official. The other consideration Construction Managers need to keep in mind when considering career growth is the role of trends within their industry. Currently, the retail market is made up of 26 to 33% of green property sales. Expertise in the field of green construction and property development is one way to safeguard your position as a pioneer in the construction market. The green movement continues to gain traction in both the residential and commercial property sector, mirroring the growing tendencies of consumers to consider how they can cut costs through more energy-efficient approaches to their lifestyles. What is the potential salary for a Construction Manager? Salaries for Construction Managers range vastly depending on the level of experience one has coupled with the country they operate within. Ensuring skills such as budgeting and scheduling are up-to-date, and having extensive competency in Microsoft Excel and Microsoft Project are ways to help you to the top. What are the education and training requirements for a Construction Manager? Construction Management does not require a specific degree although in South Africa certain institutions such as the Cape Peninsula University of Technology offers a BTech in Construction Management. Focusing on a degree in Civil Engineering is certain to appeal to potential employers but other routes that will benefit you are: construction science, architecture and other property-related fields. Focusing on a degree in Civil Engineering is certain to appeal to potential employers but other routes that will benefit you are: construction science, architecture and other property-related fields. Work experience plays a huge role in determining the seniority of your role as a Construction Manager as well as your accompanying salary. Those who are new to the industry will likely be hired as an assistant until they’ve worked up to owning their own projects.If you have a high school diploma and years of experience you still have the opportunity to be successful in the industry but it is likely that you’ll perform better as a self-employed Construction Manager, rather than working for a larger organisation. If you have a high school diploma and years of experience you still have the opportunity to be successful in the industry but it is likely that you’ll perform better as a self-employed Construction Manager, rather than working for a larger organisation. Download a course prospectus to find out how one of these online short courses can help you become a Construction Manager.